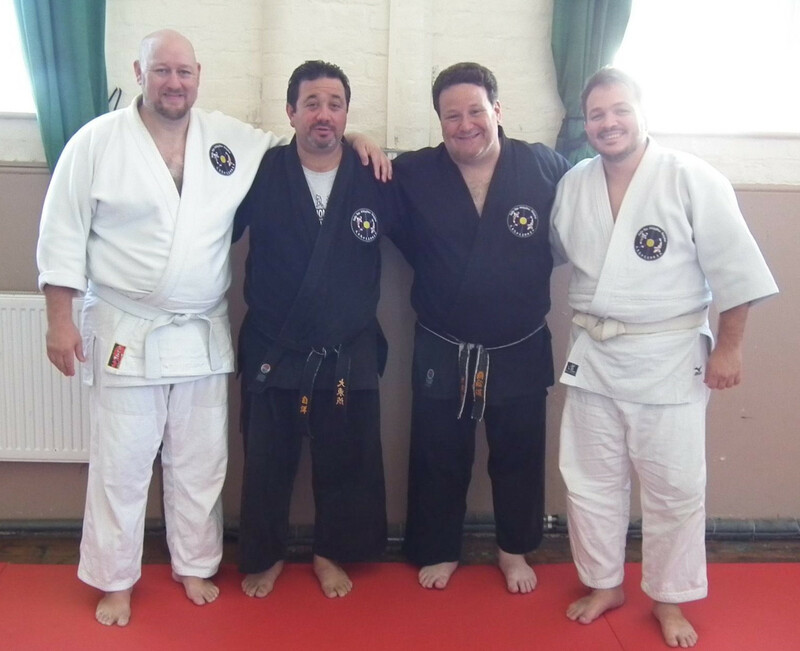 Howard Popkin and Joe Brogna return to the UK at the end of June 2018 for the fifth annual Aiki Connections weekend, in historic Dover. Home to the famous white cliffs and the amazing 11th Century Castle. 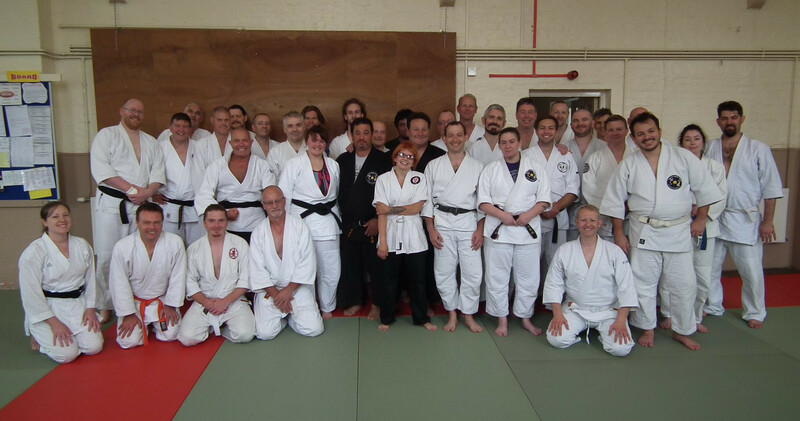 Those who attended the previous four UK seminars here will agree it is always a fantastic weekend, with all participants enjoying the great humour and sublime skills that are on offer. Howard Popkin, long time student of Okamoto Seigo, the founder of Roppokai Daitō-ryū and a student of Horikawa Kodo Sensei (longest serving student of Daitō-ryū Aiki-jūjutsu founder Takeda Sōkaku). 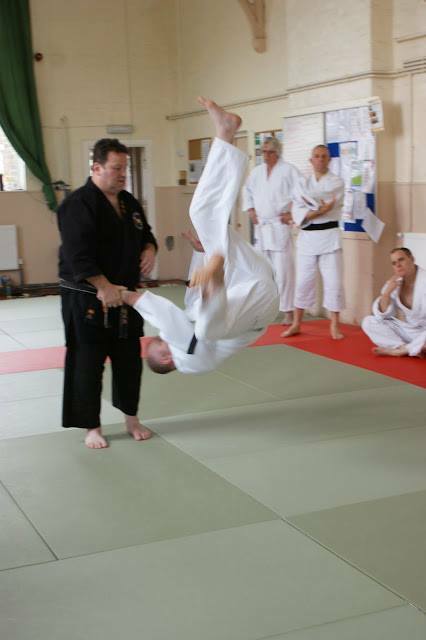 Location: Genryukan Aikido, Clarendon & Westbury Community Centre, Belgrave Rd, Dover, Kent CT17 9RA. Special SAF International seminar given by Nariyama Testsuro shihan and visiting Osaka honbu dojo instructors. It will happen on Thursday 17th August, the day before the World Championships in London. It will be from 10.00 – 15.30 at Thomas Tallis Sports Centre, close to the competition venue. It is open to all players. To book a place, email bonettpa@gmail.com to confirm name, contact details (email), club and grade. 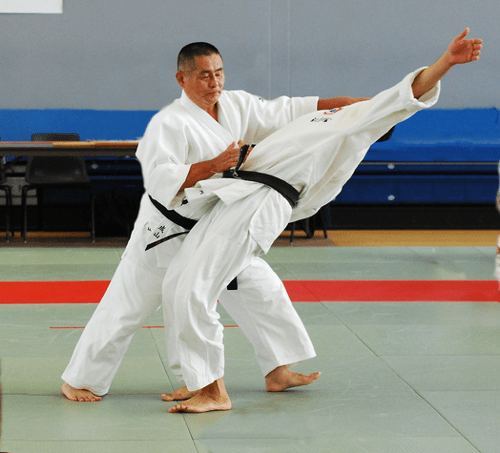 Genryukan Aikido is honoured to be hosting the 2015 South Of the River Aikido Seminar.